Gravina’s Window Service offers Andersen’s 100 Series windows and patio doors for sale to homeowners in the greater Denver area. Andersen 100 series window and door products are manufactured with their Fibrex® material, which provides the strength of wood and twice the stability and rigidity of vinyl. Andersen 100 Series windows and patio doors are available in a variety of styles and sizes to fit most homes design needs. Fixed windows are available are also available in several shapes and sizes. 100 series windows and patio doors are an environmentally friendly choice for homeowners and contractors. The frame and sash of 100 series products contain 40% pre-consumer reclaimed wood fiber by weight and the glass contains 12% reclaimed glass by weight. 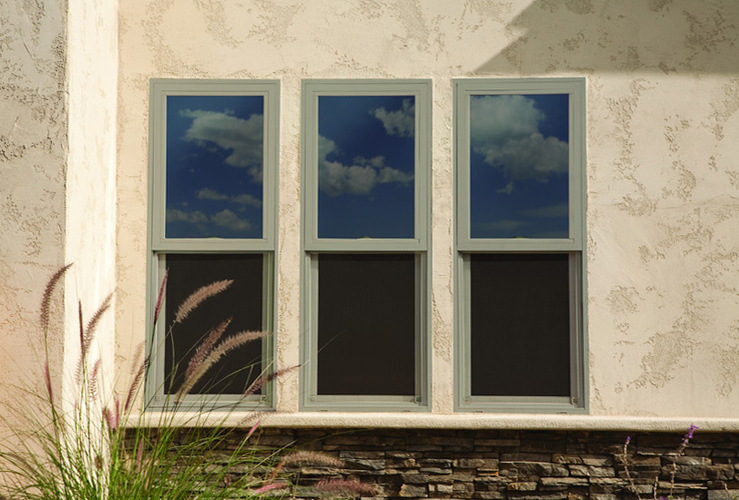 Andersen 100 series window and patio door products feature clean lines, seamless corners and a smooth matte finish. The Fibrex material also provides a paintable surface giving homeowners freedom to change the exterior and interior color. 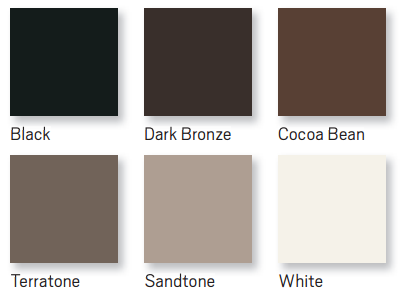 Andersen 100 Series windows and patio doors are available in 6 exterior color options including darker Black, Terratone, Dark Bronze, and Cocoa Bean colors that are not available in most vinyl windows. The Andersen 100 series windows and patio doors offer Finelight between the glass grilles, allowing for an easy to clean product. The grilles have a sculptured profile and duplex color capability allowing the grids to match both the interior and exterior color of the window or patio door. They are available in all of the standard Andersen grille patterns as well as semi custom specified equal light. Andersen provides a 10 year limited warranty on their 100 series window and patio door products. Andersen’s limited warranty is not prorated. It gives you the same coverage day after day, year after year, for as long as the warranty is in force. It’s fully transferable, so it can add real value when you decide to sell your home or building. Homeowners: Looking to purchase Andersen 100 Series window & patio door products without installation? 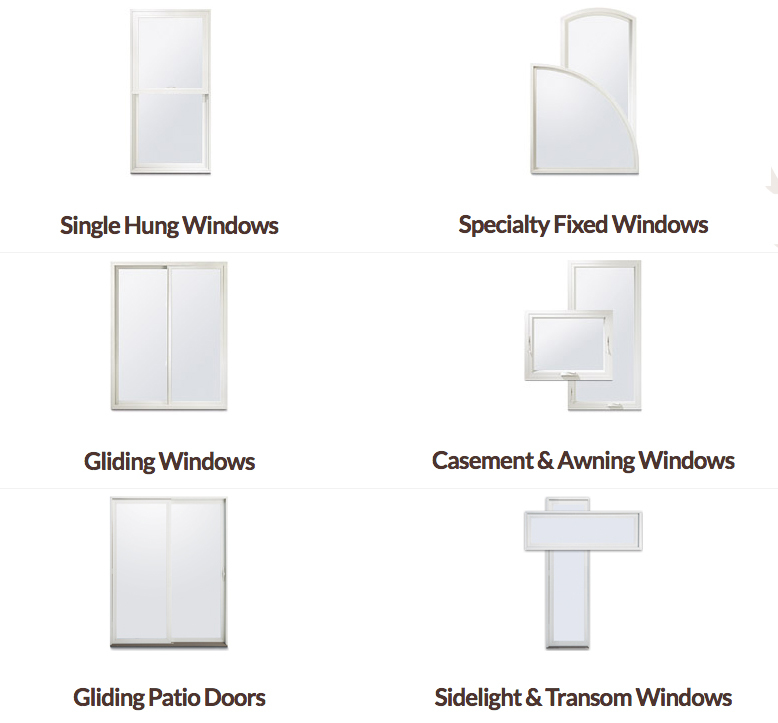 Gravina’s Window Service offers expert product sales. Call us at 303-794-3192 for a free estimate on Andersen 100 Series windows and patio doors for your home, or fill out the online form above and someone from our company will respond in a timely manner.